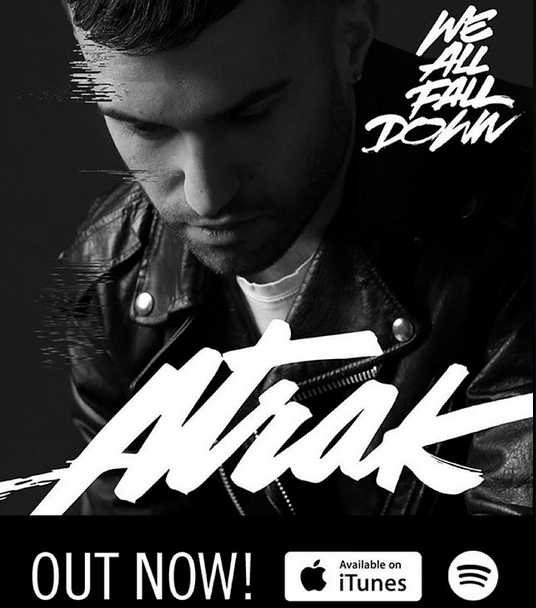 A-Trak's new single "We All Fall Down" featuring Jamie Lidell is now available on iTunes! Click above to purchase! New Track: Cover of A-Trak's "We All Fall Down"